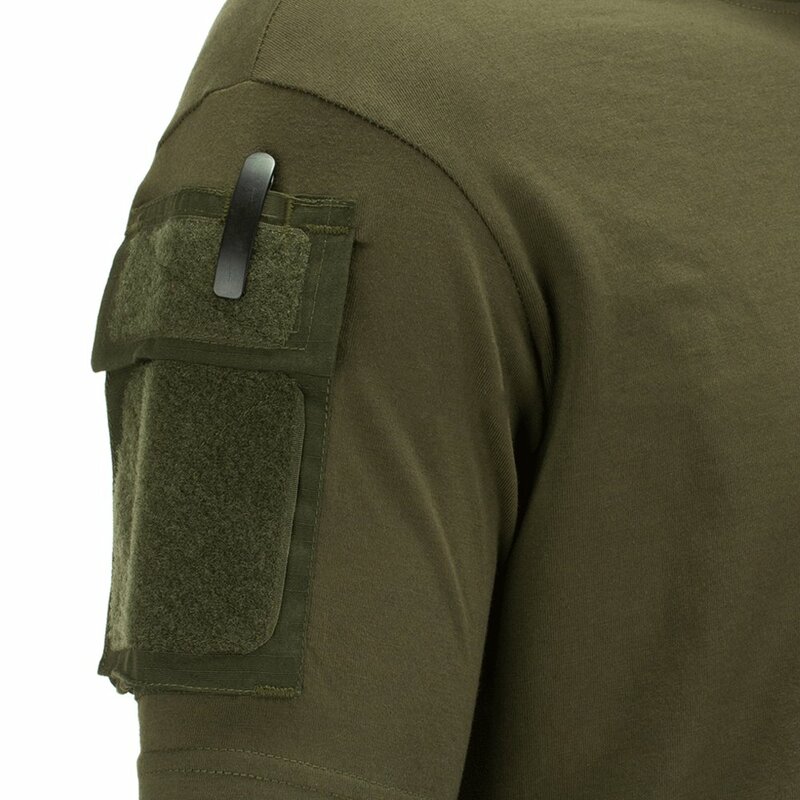 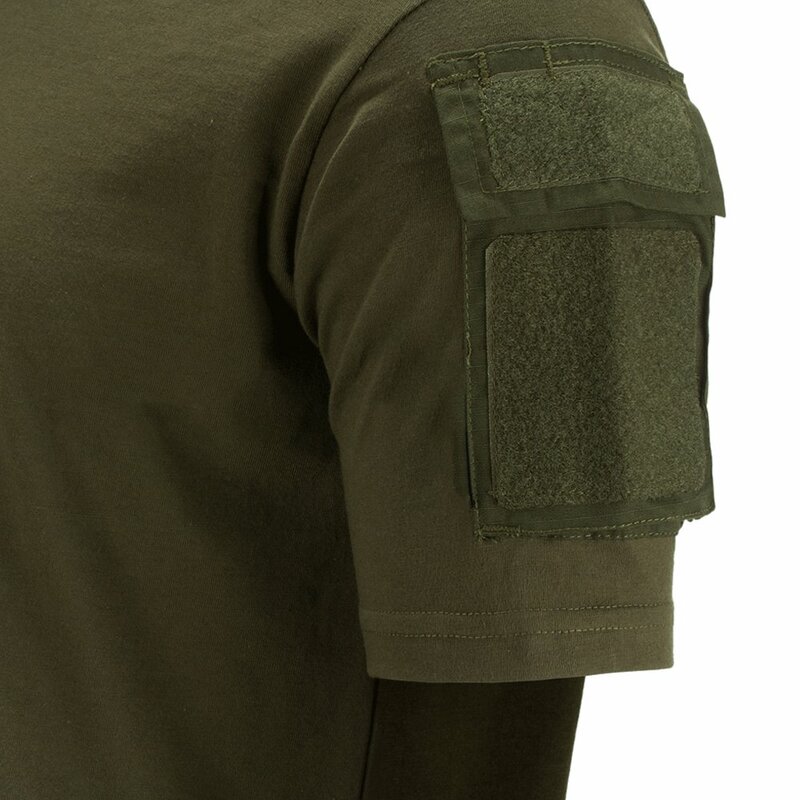 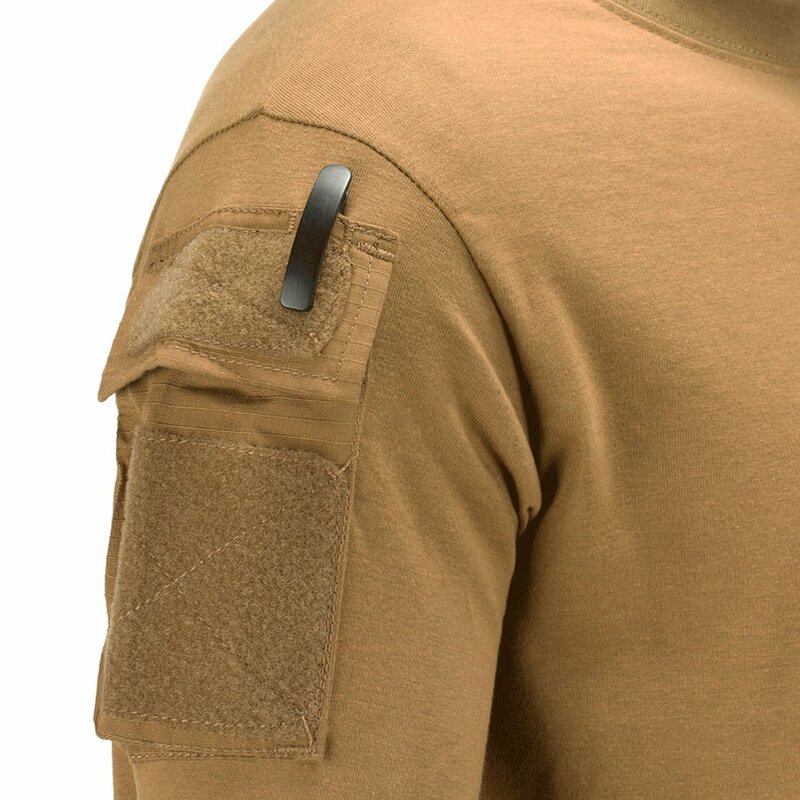 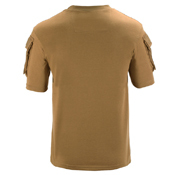 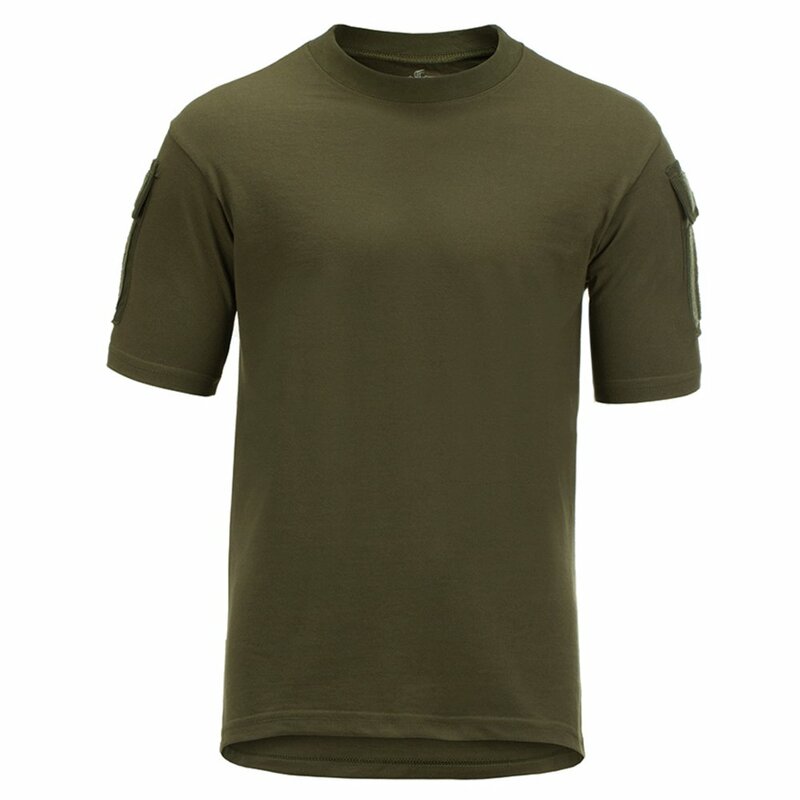 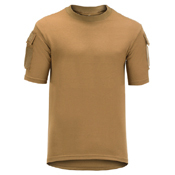 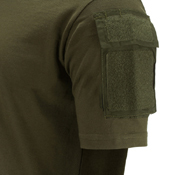 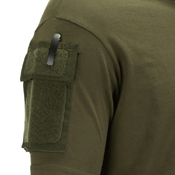 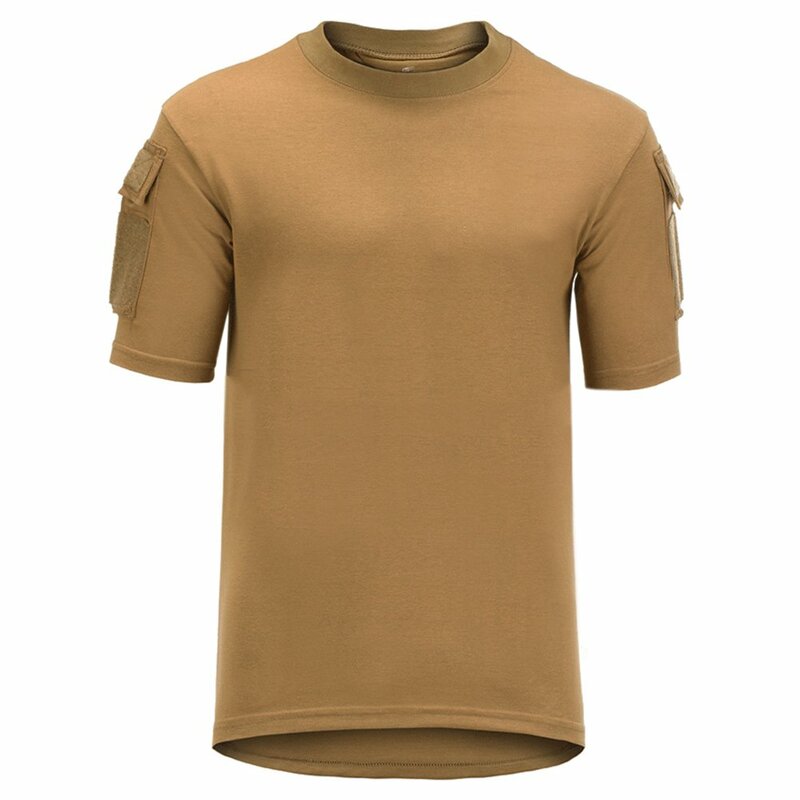 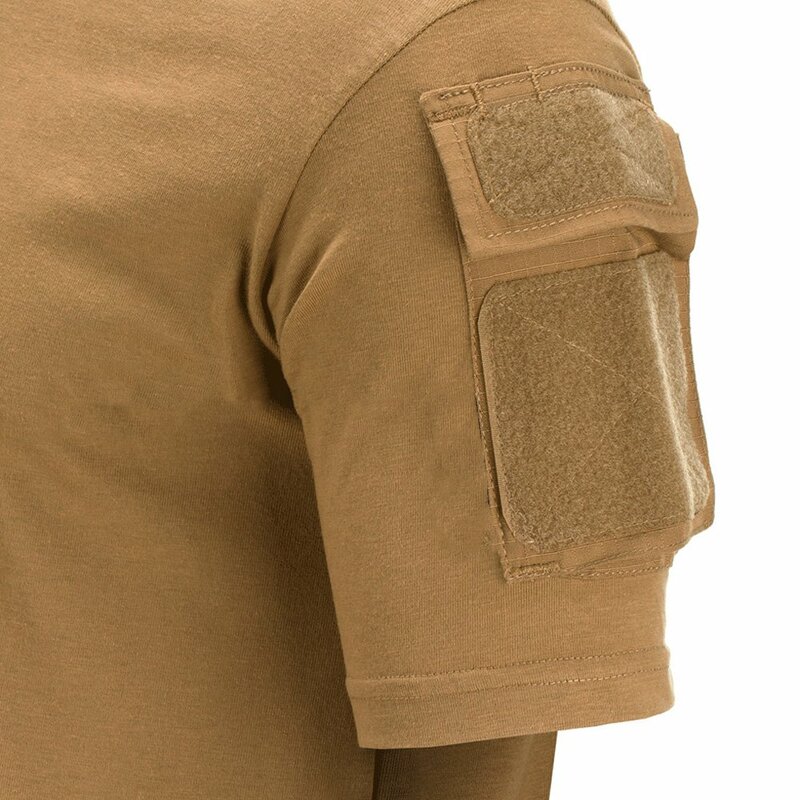 All the casual comfort of your typical Combat “Tee”, built to go above and beyond. Stretchable and breathable for life in the middle of the action. 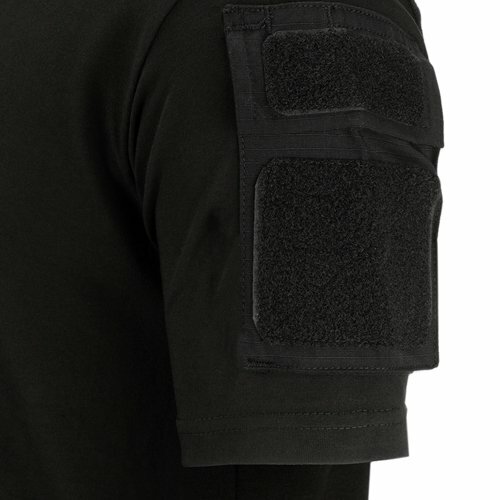 Extra pockets to keep a few must-haves close when emergency strikes. 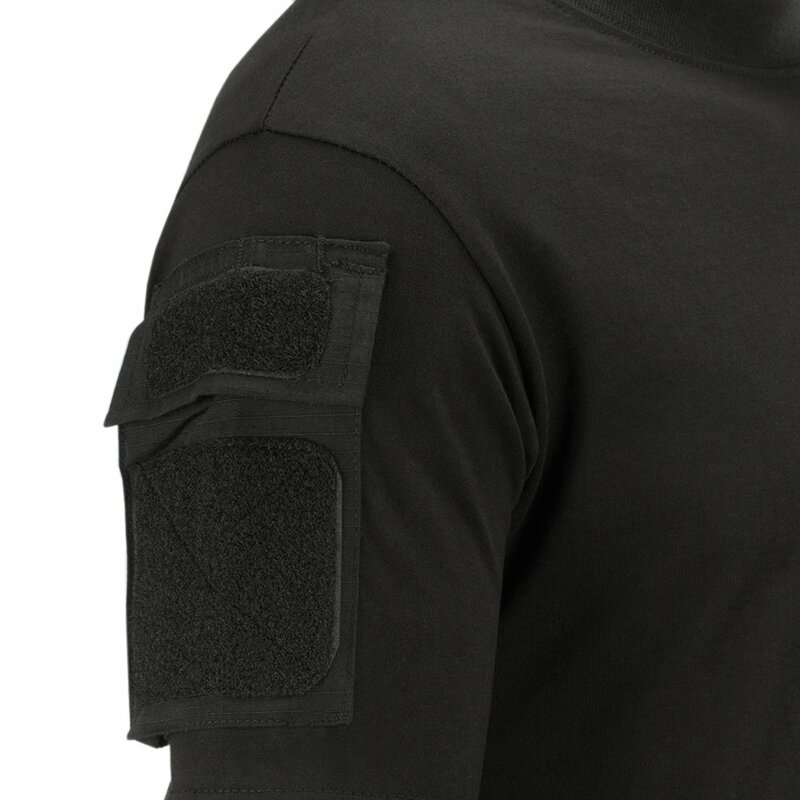 All-way hybrid armpit with stretch mesh panels enhances freedom of movement and heat / moisture dissipation. 80% cotton 20% polyester main body for easy-care durability.